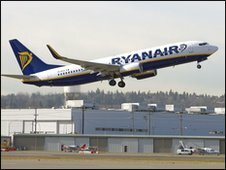 KRAKOW TOURS – A Ryanair passenger who became enraged when he was told he could not claim a scratchcard prize on his flight ate his winning ticket. Ordinary Harrison – Ambitions above his ability? 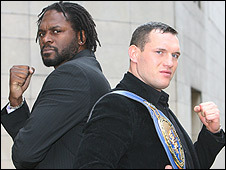 KRAKOW TOURS – Former Olympic gold medallist Audley Harrison has earned a shot at the European heavyweight title on 9 April. Harrison, 38, last fought when winning the Prizefighter heavyweight series in October and will now meet Albert Sosnowski at London’s Alexandra Palace. Poland’s Sosnowski has lost twice in 48 fights, winning 45 with 27 knockouts. “Albert Sosnowski represents a difficult challenge for me and I know he wants to keep his crown he won in December,” said Londoner Harrison. Sosnowski, who is based in Brentwood, Essex, is best known for stoppage win over Danny Williams in 2008. The 30-year-old claimed the title with an emphatic points victory over Italian Paolo Vidoz in December. He represents a tough challenge but the winner puts himself right in line for a world title shot – and who could rule out an all-British battle with David Haye if Audley can produce the goods in April. KRAKOW TOURS – In a scene that seemed more redolent of the film An American Werewolf in London than a typical afternoon in Krakow, a wild boar was shot down after attacking two people. The tusked miscreant was first spotted in the whereabouts of ul. Kobierzynskiej when police were alerted by a yelling man who had been mauled by the mammal. Another man who had collapsed nearby after being hit by the boar was found lying on the pavement in a state of shock. Police endeavoured to catch the animal, but it gave them the slip by jumping into the River Vistula. Fearing further accidents, the police contacted the local branch of the Krakow Circle of Hunters. Later in the evening, the boar was shot in Zabłocie, not far from the Schindler Factory. The large numbers of boar in the area make it necessary to eliminate a certain number each year. It is uncharacteristic for boars to attack first, and clashes usually occur when people panic and attempt to beat away the animal. 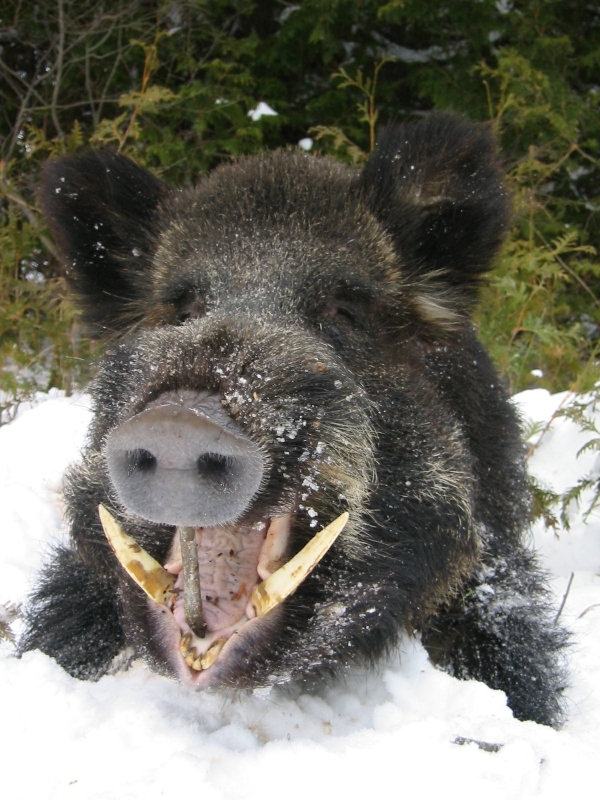 Experts advise that if one encounters a boar, one should remain calm and behave normally. KRAKOW TOURS – With the 21st Winter Olympic Games in Vancouver halfway over. Poland’s team of 46 athletes are still going strong, the country has four medals under its belt. Adam Malysz’s silver medal in normal hill ski jump and silver in large hill ski jump and Justyna Kowalczyk’s silver in the Individual Sprint Classics and bronze medal in the 15 km race.